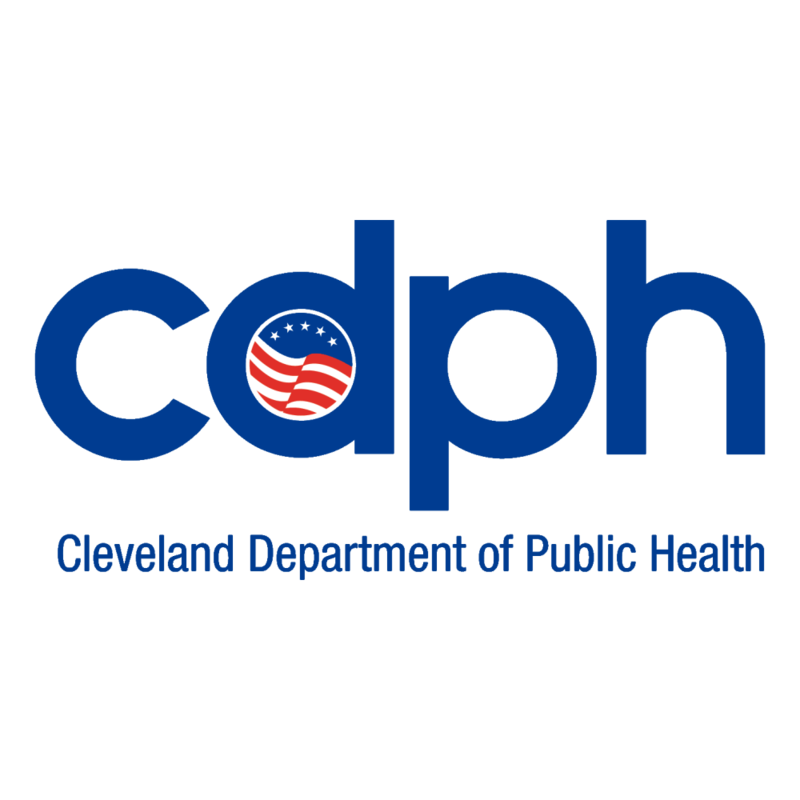 The City of Cleveland's Project Dawn - an opioid overdose education and Naloxone distribution (OEND) program - just might save your life. If you or a loved one are at-risk of opioid overdose, this program could be the difference between life and death. Overdosing on the common opioids of heroin, OxyContin, methadone, Percocet, and Vicodin can sometimes be reversed with the proper recognition of overdose and administration of Naloxone. Project Dawn walk-in clinics are "no-appointment-necessary". Anyone can receive training on the use of Naloxone, which is a rescue medication used to temporarily reverse an opiate overdose. At the conclusion of the training, participants receive a Naloxone kit. The kits are free. Walk-in hours: Thursdays, 4 - 8 p.m.
Walk-in hours: Fridays, 1 - 5 p.m.
& Tuesdays Noon - 4 p.m.
More information on Project Dawn can also be found at metrohealth.org/ProjectDAWN.